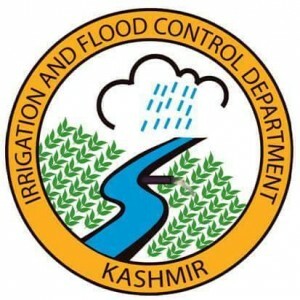 Dial Kashmir is a Kashmir based app which provides the users extensive information like addresses, phone numbers and email id of various essential and commercial services in Kashmir. 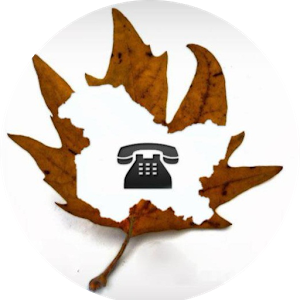 So next time you want to find something in Kashmir, search on Dial Kashmir. 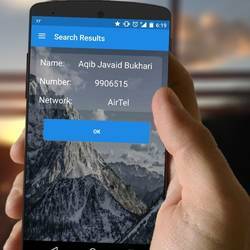 Hicaller developed by Asif Showkat Wani, is a free CALLER ID application which lets you know the caller’s name in Kashmir. 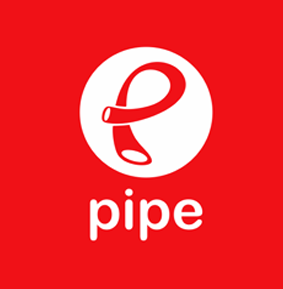 Pipe is an android app that enables users to send and receive notifications, messages and links real time by setting up and connecting to “pipes”. 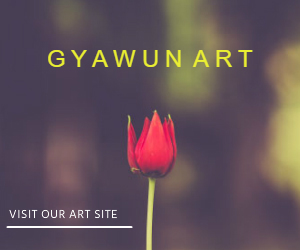 This app is growing rapidly, download it before you end up being not notified. Do floods still haunt you? Then this app is for you to gauge level of three main sites of River Jehlum- Ram Munshi Bagh, Sangam and Asham.